Upselling and cross-selling are two of the most important objectives in retail marketing. Getting your current customers to spend more money on your products is a cost-effective way to expand sales over the long-term. 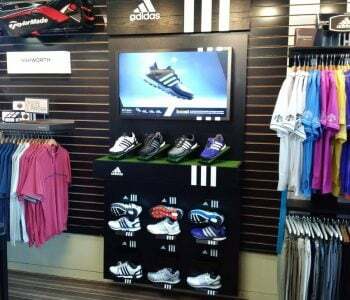 Our team at PointISM has decades of experience in the retail store design process and within this latest post, we’ll explain how to use POP displays in your retail store design for upselling and cross-selling opportunities. 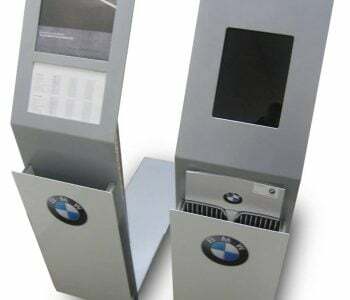 One of the reasons companies are now harnessing POP displays within their retail marketing is that these displays are ideal focal points for showcasing brand add-ons. 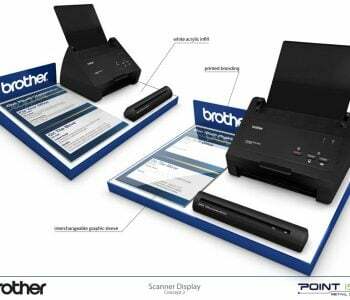 The display can showcase accessories for example, when selling electronic equipment. 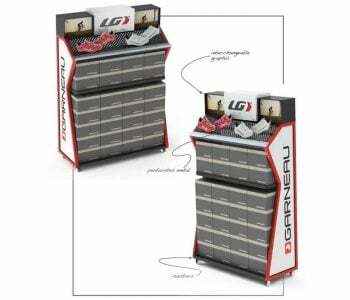 Or you might use the POP display to promote an additional service that can be used with your product. Major challenges companies have with selling add-ons and upselling their customers is that the customer doesn’t always have the information about how the upsold or cross-sold item might improve their product experience. 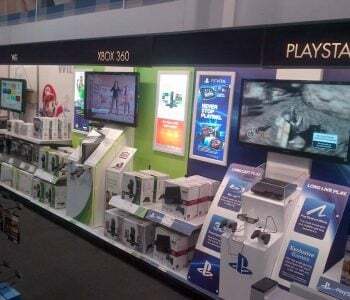 POP displays help customers understand more about the product and the add-ons unique value in using the product. Rather than having to wait to speak with a salesperson, they can refer to the POP display to have their questions and concerns addressed and to build their understanding of product value. 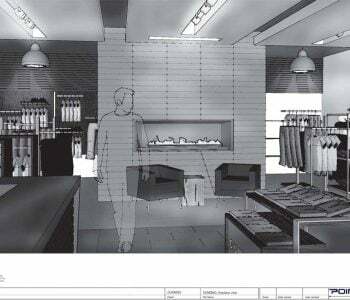 POP displays cater to impulse buyers within a retail store design. They bring the buyer instant information about a product and ensure the product is quickly accessible while in a high-traffic area of the store. Most POP displays work most effectively close to staple items such as bread and milk, to capture the attention of the impulse buyer and to give them the information they need to make a purchase decision. 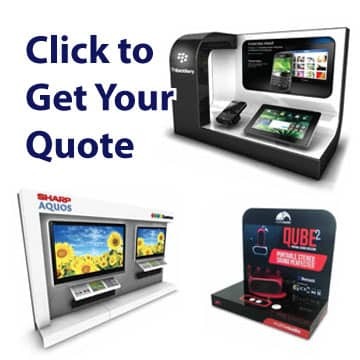 It’s one of the leading reasons for using POP displays in the retail space. 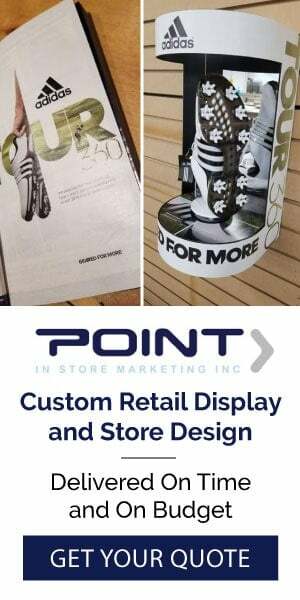 Our experienced team at PointISM is committed to helping brands capitalize upon the design of their POP displays for maximum upselling and cross-selling opportunities. 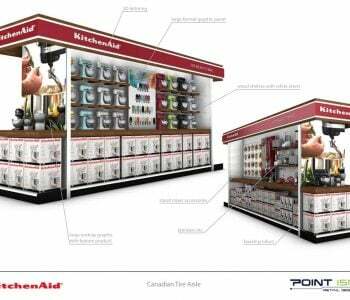 Our team has worked with some of the leading brands in Canada and has had tremendous success in a range of retail spaces.  To explore more about our work and our past success, call us today.